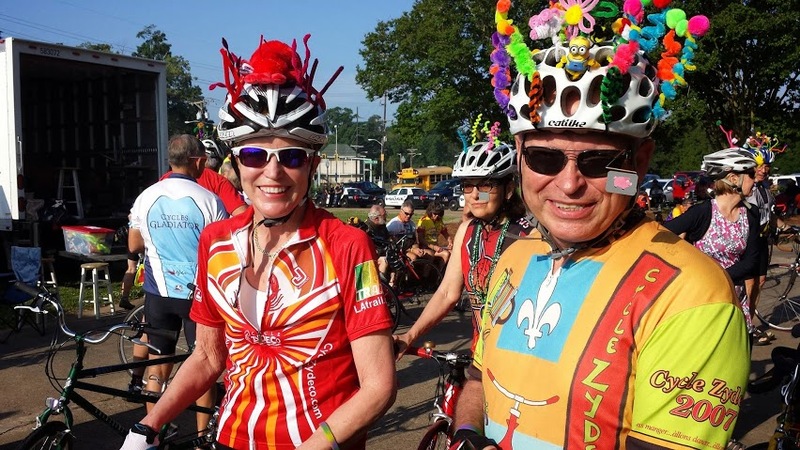 Louisiana's Cajun & Creole Cycling Festival! 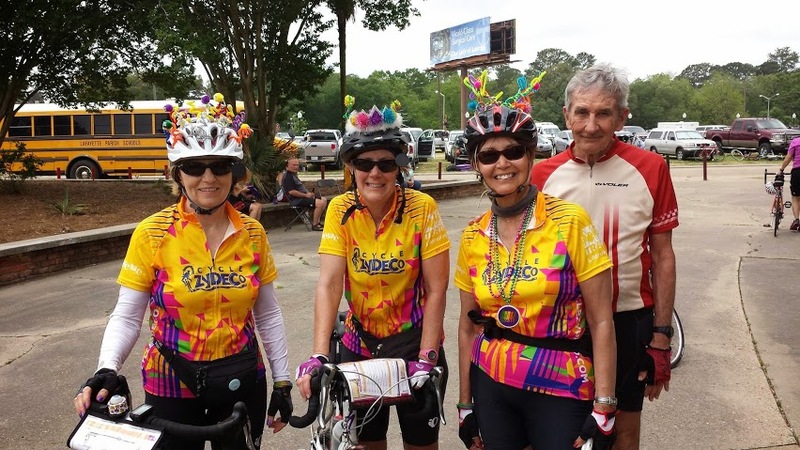 Since 2001 Cycle Zydeco has been the best party on two wheels (sometimes 3 wheels). 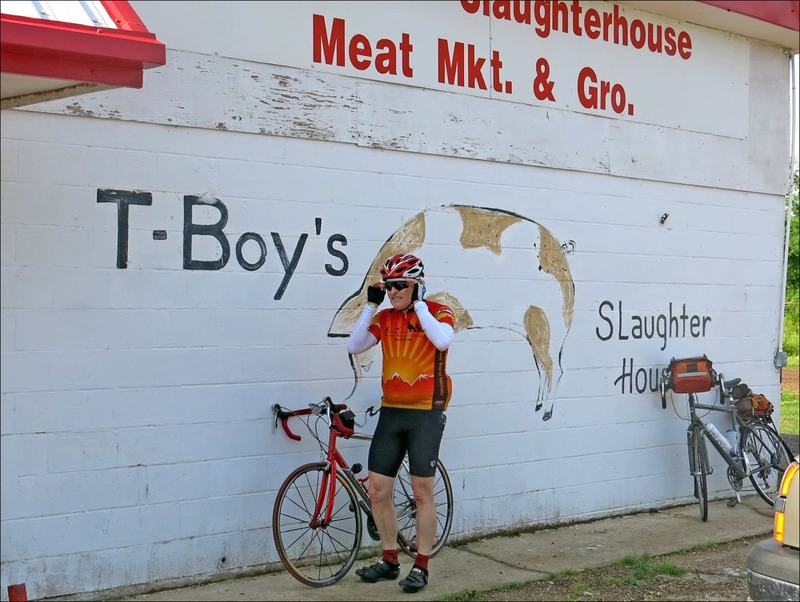 This event is 5 days of parties and 4 days of riding. The priorities of the riders are: 1- dancing, 2 -eating, 3- drinking and 4- get on a bicycle to get to the next party.